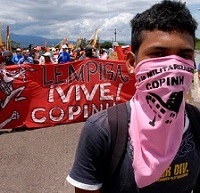 Early in the morning of March 3, Berta Cáceres was assassinated as she slept. Berta is not alone, nor is her story unique to Honduras. Across the Global South, mega hydroelectric projects are expanding — driven by governments and multinationals as a source of cheap energy, they also displace communities, destroy the local social fabric and spiritual ties to land, lead to privatization of land and water, and generate food insecurity. 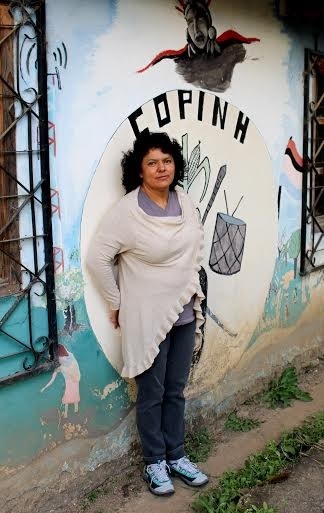 Photo: Berta Cáceres. 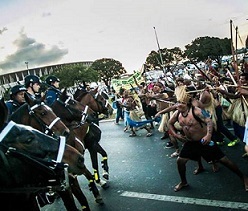 Source: Goldman Environmental Prize. As of this writing, Gustavo Castro Soto, the only witness to Berta’s murder (who himself suffered two gunshots) is still being interrogated by Honduran authorities, who may try to frame him for her murder. He has not been allowed to leave the country and is in the Mexican Embassy in Honduras. Please take action and call for his release and safe passage out of Honduras here. 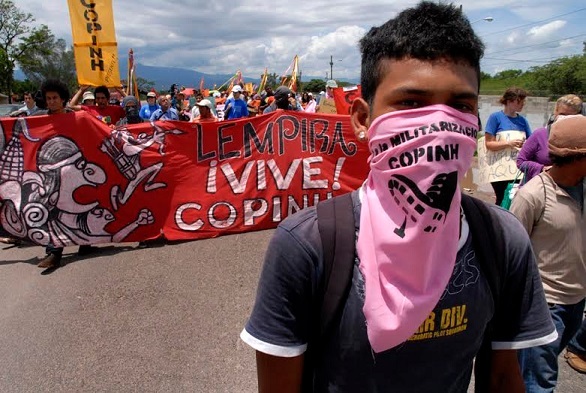 Additionally, organizations and activists across the world are calling for an independent investigation into Berta’s murder and an end to the ongoing criminalization of members of the COPINH. Please add your voice here.